Programs for All Ages & Abilities! 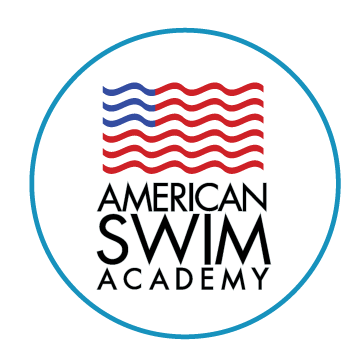 American Swim Academy has been teaching the Bay Area to swim since 1973. Our goal is to promote water safety, comfort and stroke technique for all ages and abilities. We offer affordable classes on a flexible schedule year-round, 7 days a week. Our indoor pools are heated to a comfortable 92° and have been designed specifically for swim instruction. All programs are taught with love and positive reinforcement. Swimmers learn through our structured, consistent program that builds progressively through basic swimming techniques to more advanced and challenging skills. Safety skills are practiced during each class. Beginning swimmers are taught safety back floats and how to return to safety after an accidental fall into the pool. More advanced swimmers are taught endurance swimming, rolling over to their back to rest when tired, and treading water. Safety is always our first and most important priority. 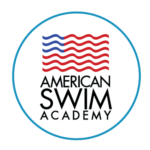 No matter your age or ability, American Swim Academy offers classes designed to fit your needs. Click on the links below to find out more about our programs.